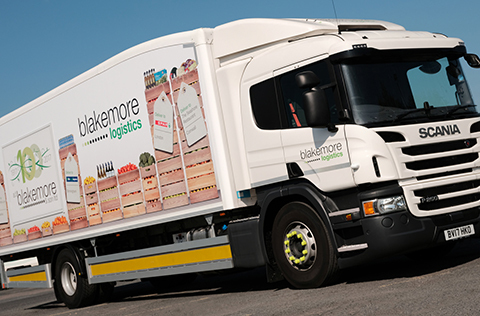 Blakemore Logistics places great emphasis upon its responsibilities in regards to the workplace, marketplace, environment and the communities it serves. 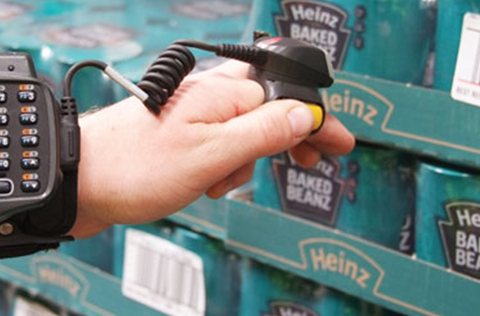 As a food distributor it is vital that we make our operation as efficient as possible, whether through the energy efficiency of our warehouses or the fuel efficiency of our vehicle fleet. 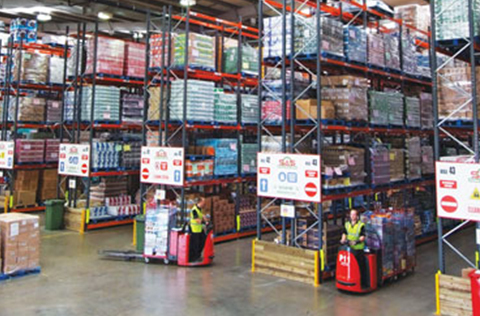 We have spent £85,000 on energy-saving lighting across the company’s ambient and chilled warehouses to help improve energy efficiency and reduce the company’s carbon footprint. Waste is another key area of consideration for us and we have invested £700,000 in the establishment of a comprehensive recycling centre aimed at reducing the environmental impact of our business and that of our SPAR retailers. More than 95% of the division’s overall waste is currently recycled. 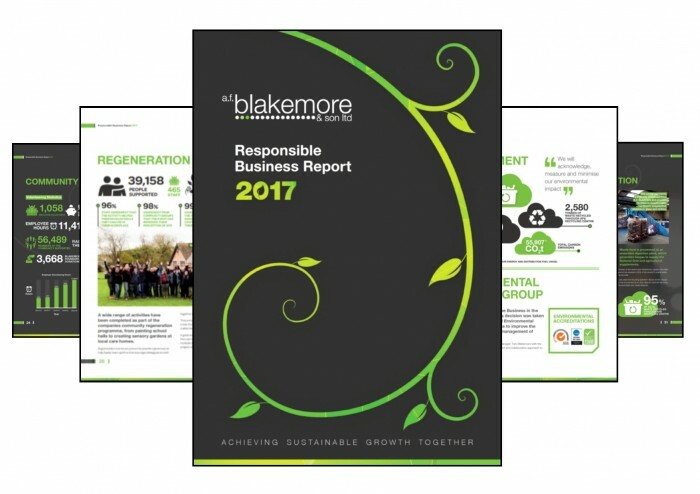 The Blakemore Logistics operation is ISO 14001 certificated in regards to its Environmental Management System and has ISO 9001 certification for Quality Management and the BRC Food Storage and Distribution standard. Our employees and their local communities are also vitally important to us, and since 2010 Blakemore Logistics has held Silver Investors in People accreditation.